JTLA manages the development of JTMF's socially-conscious and education activities that are free to all Festival attendees. In this way, JTLA is able to showcase the phenomenal talent of our community with the “out of towners” who come to our local music festival. JTLA is passionate about supporting artists, as well as educating and inspiring community building through the arts. 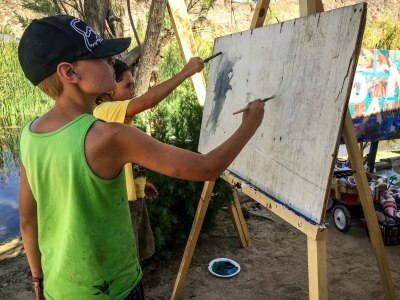 JTLA curates a wide range of art installations by a variety of artists as well as live painters located throughout the Music Festival grounds. 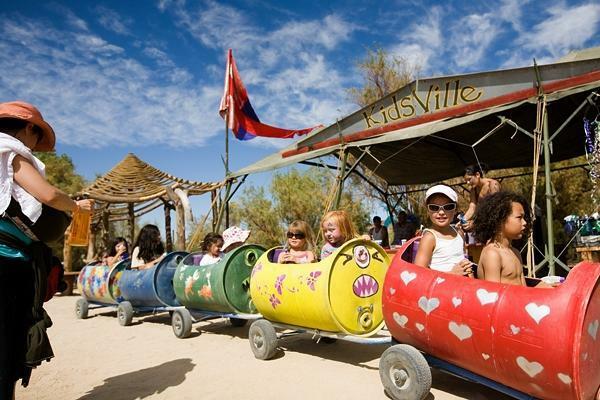 Over 39 installations – Murals, 20-ft tall LED Sculptures, Organic Archways, Interactive Swing Sets, Space & Time Environments, Hammock Villages, Dreamcatchers, Upcycled Artworks, and Interactive Lighting – are stimulating and thought-provoking original pieces that turn the festival grounds into an enormous outdoor art gallery. Click here for more information. JTLA offers a wide range of opportunities for members of the community and beyond to share passion and skills with others. 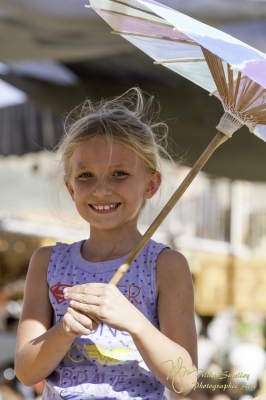 In partnership with Joshua Tree Music Festival, JTLA offers Playshops that invite the community to engage in learning and experiencing new skills in a fun and inclusive environment. Our Playshops are hosted by professionals. These small group experiences invite each member to participate, contribute, and think/immerse more deeply, co-creating an experience that each participant takes with them into the world. The following is a sample of offered workshops. MOVEMENT: African Rhythms with Mokoomba, movement and flow workshops with Flowbox Circus, Coachella Valley Aerial Fitness, and the Spinsterz, the art of slacklining with Yogaslackers, Qi Qong. MUSIC: Ethnic Instruments with House of Hamsa, Tanzanian song with Jagwa Music, Didjeridoo with Trevor Green, songwriting. STORY: Myth and Storytelling with Dr. Catherine Svelha, , Zuni Elders and Medicine Man, Dharma Talk with the Obsidian, Learn to Create Your Own Short Story to Tell. 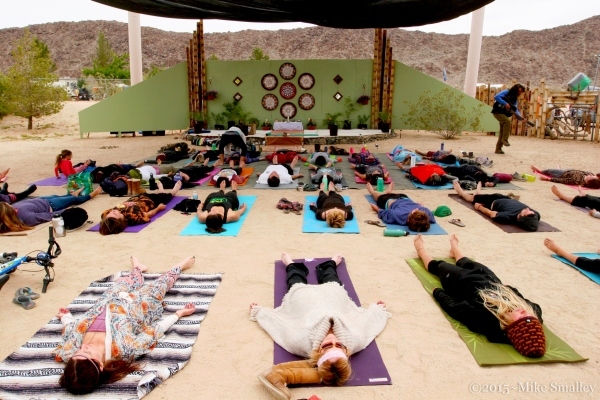 More than 40 yoga classes in a variety of disciplines are led by certified instructors at the spring and fall Joshua Tree Music Festivals. 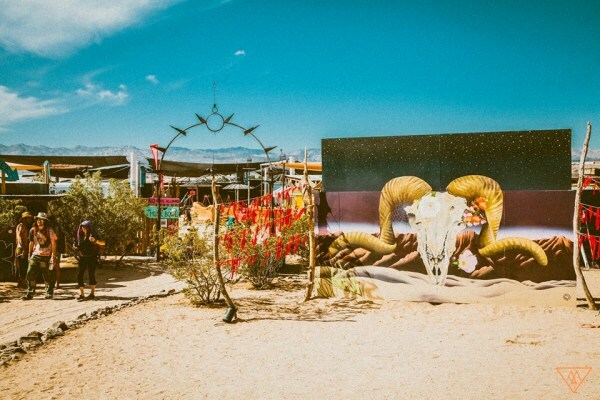 The classes are all free of charge to festival goers, and go from sunrise to sunset at the dedicated Yoga stage. Disciplines include Hatha, Vinyasa, Yin, Partner Yoga and Kids Yoga. View the current yoga line-up and schedule at joshuatreemusicfestival.com. 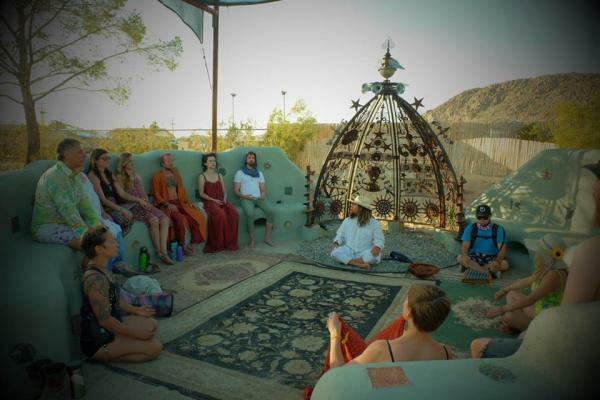 The Healing Oasis is a community of healers from all walks of life, offering many and varied types of healing modalities. Whether you want a massage or a sound healing, you can experience the wisdom and healing of these shamans, witches and therapists as they practice their craft with us. Each healer is chosen for experience and qualification in their field. Group meditation will be offered each day of the festival to help us align with nature, our true selves and the earth we live on. Tea service will also be on hand in the Oasis for those wishing to slow down and contemplate while sipping aromatic teas.